I'm guessing these would belong to the ' transparent food group '. I went Googling for references for the 'transparent food group' quote, and came up empty handed. I'm not a regular Simpsons watcher (it's been many years since I saw an episode), but I'm sure I remember Homer saying that. Details: Nikon 50mm 1:1.8D, f/1.8, 1/200s, ISO 200. 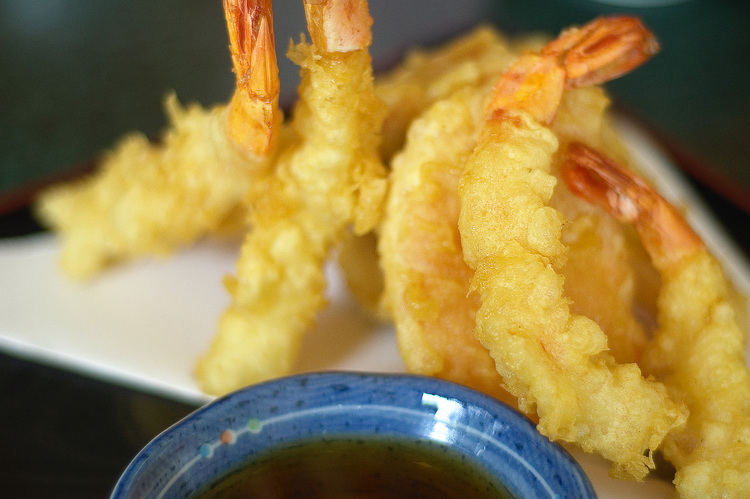 It's called Tempura, I'm pretty sure.